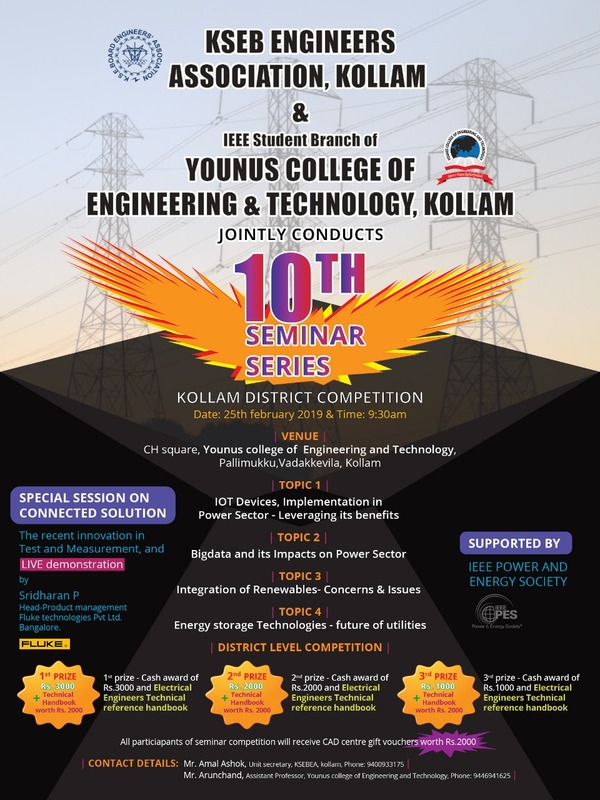 Read the latest news and Events happening in Younus College of Engineering and Technology. Study Abrod and Exchange, Research Collaboration . 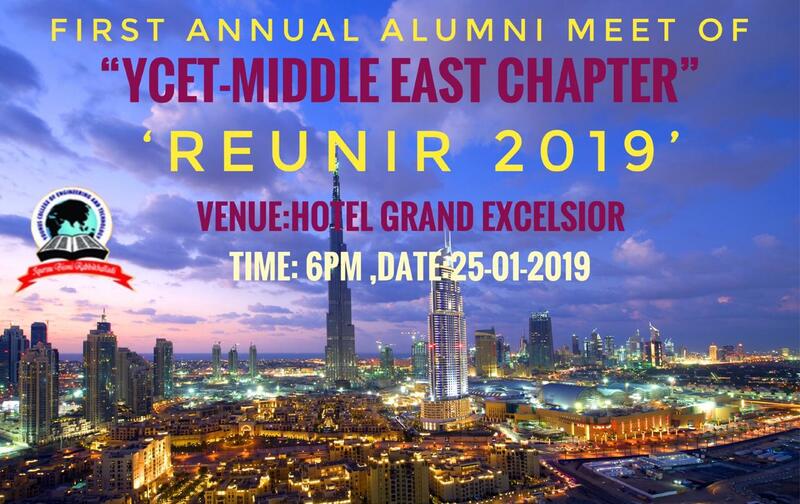 You are cordially invited to attend the First Annual Alumni Meeting of the Middle East Chapter of YCET Alumini Association on 25th January 2019. 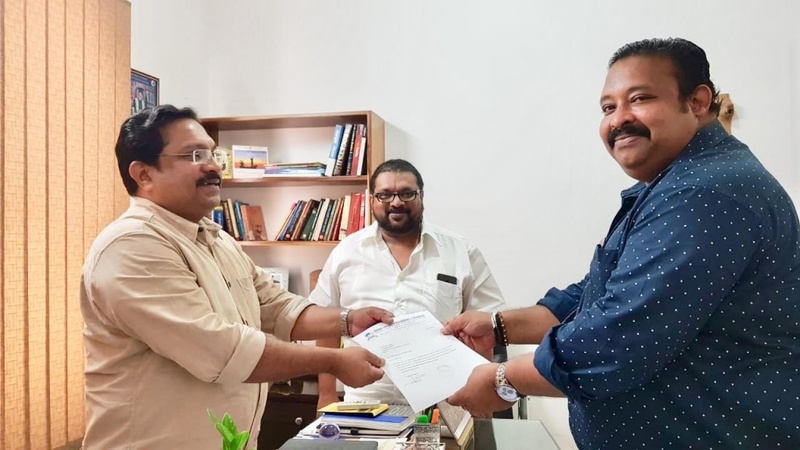 The Inauguration of the association will be done by our Hon. Chairman Dr A Younus Kunju. Your Gracious presence is highly solicited. It gives us immense pleasure to continue everlasting ties with you. On 26th January 2019, we are organizing an Alumni Meet at CH Square, in YCET Campus from 9.30 am onwards. We are sure that you will certainly mark this day in your calendar to walk down the memory lanes and make it available to be with your adorable teachers, mentors and not the least, your bosom friends and colleagues. Anticipating positive and enthusiastic response from you. With best wishes to you and your family members. For any further details please contact coordinator, YCET alumni association and kindly confirm your participation befor 25th January.